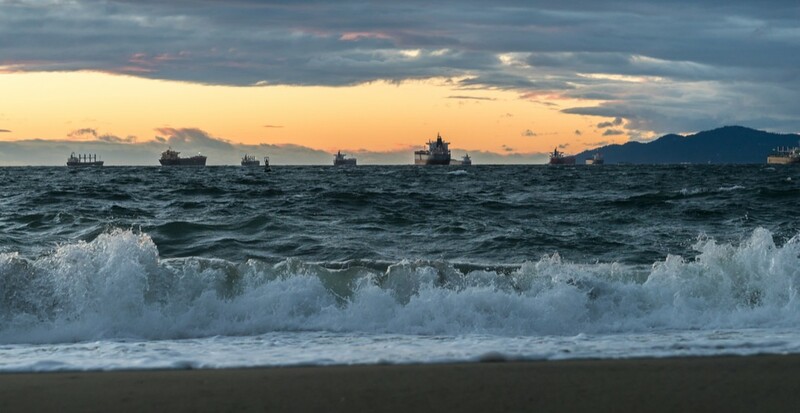 Environment Canada has issued a wind warning for parts of Metro Vancouver, calling for gusts up to 90 km/h. “Strong winds that may cause damage are expected or occurring,” said the weather agency. Hold on to your hats today — literally.